The Soil Association has been enabling people, animals and the planet to thrive since 1946. As a charity, their vision is to transform the way we eat, farm and care for our natural world. 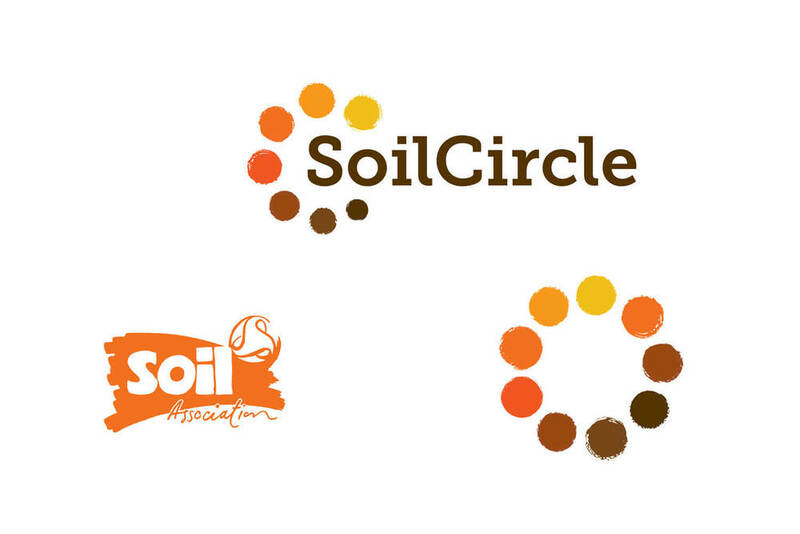 The Soil Circle is a new level of membership available to support the Soil Association. The large donations from these members really help with the delivery of big campaigns and the fight for meaningful changes to food, farming and land-use policies across Britain. Soil Circle members are a distinctive group, highly valued and with a strong connection to the Soil Association - there are a number of member benefits, including private Soil Circle events with Soil Association Chief Executive and privileged access to experts and research. 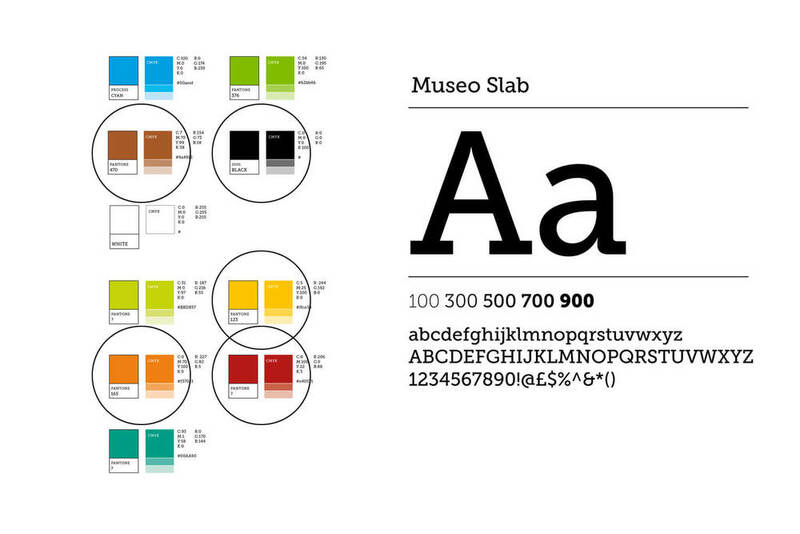 To design a new identity for the Soil Circle. The identity needed to work alongside the existing Soil Association brand and logo, but set itself apart from the existing membership scheme, which has a lower monthly donation threshold. Soil Circle members should feel empowered and part of a quite exclusive circle, a distinctive group who help the Soil Association make big, positive changes to our world. To find out more about the Soil Circle, or to enquire about membership, please contact the Philanthropy Team at the Soil Association. “We started this project with a strong feel for what we were after but without any fixed idea of what it should look like. We really wanted someone to take the time to understand our charity but who could create something that sat well with our current brand, whilst looking new and exciting. Carys was a pleasure to work with. She is not your typical designer and we loved her creativity and style. She delivered work on time and was very open to feedback and last minute changes, which made the whole process simple." Logo and map design for Green Treasure Hunt part of the Bristol 2015 European Green Capital Neighbourhood Arts Programme.